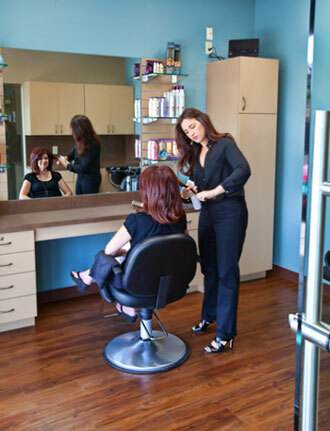 As a beauty professional, isn’t it time you REimagined your salon experience? YOU have the ultimate freedom to express your individuality in privacy and comfort. YOU have total control over your career. 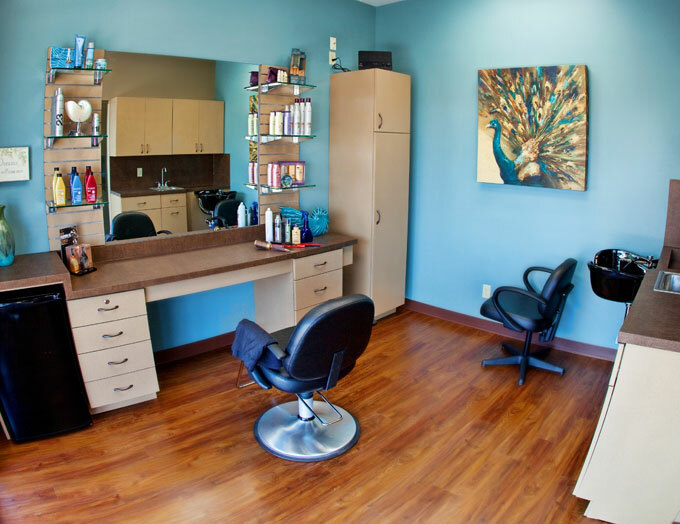 Imagine yourself at Aria Salon Studios, where licensed beauty professionals are their own boss, set their own prices and make their own schedule. 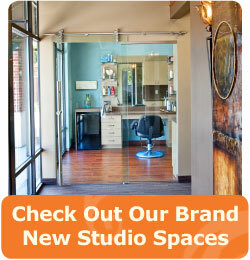 This flexible business model provides a positive, professional experience to stylists and clients. Take a look around our site – meet our professionals, explore our services, book an appointment, or learn about leasing your own studio in the Aria community today.